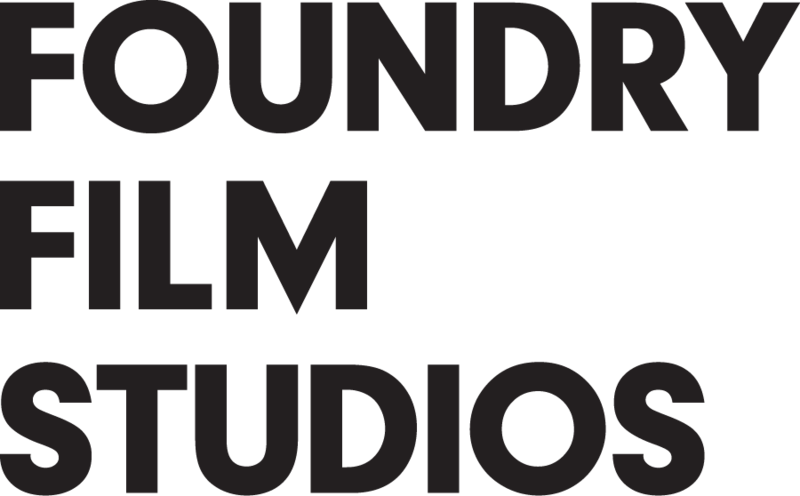 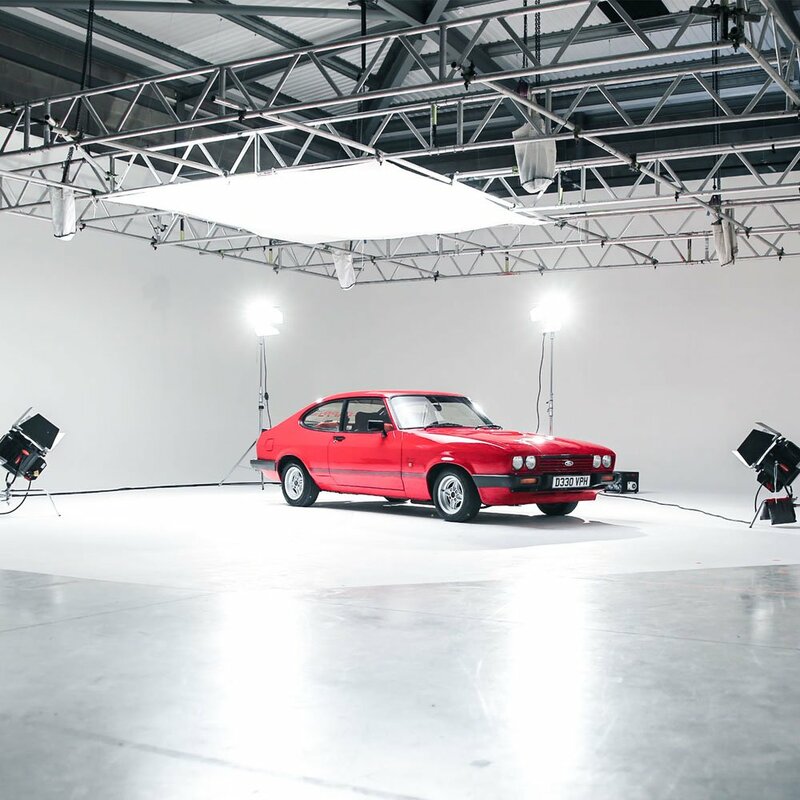 More than just a studio space, Foundry is complete with a range of impressive extras to make your shoot run smoothly. 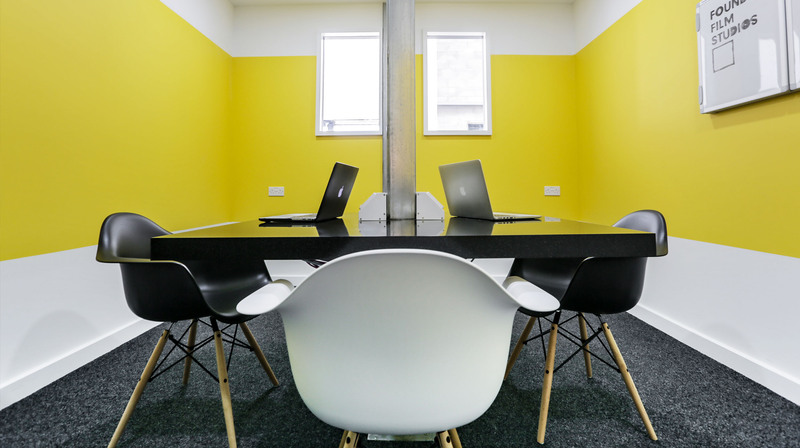 We have the perfect reception space to collaborate, chill, create, watch, listen…the space is there for you. 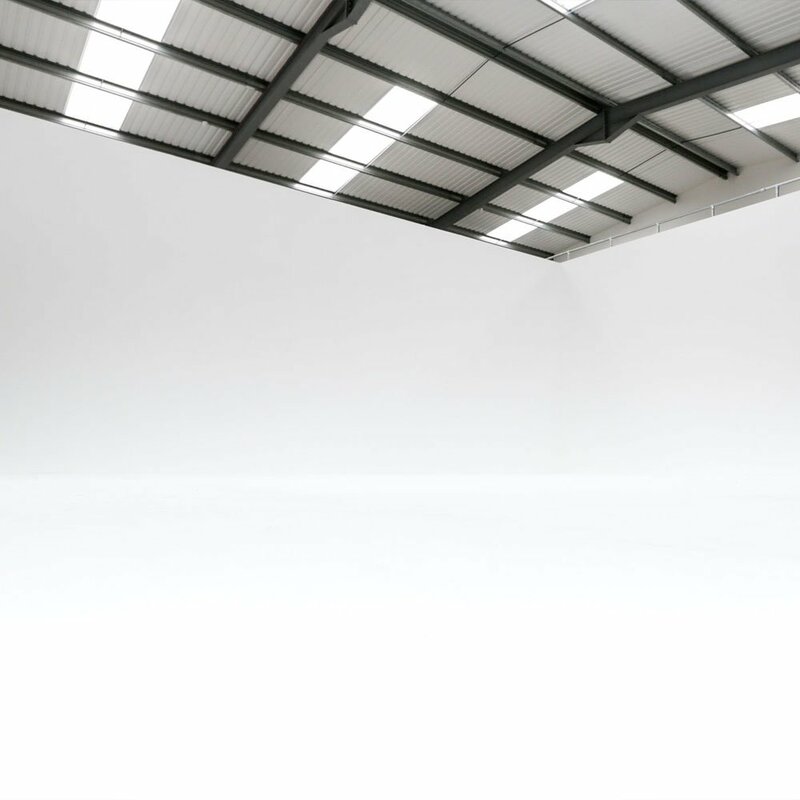 Including a spacious reception area with plenty of seating, perfect for meeting, chatting or taking a break. 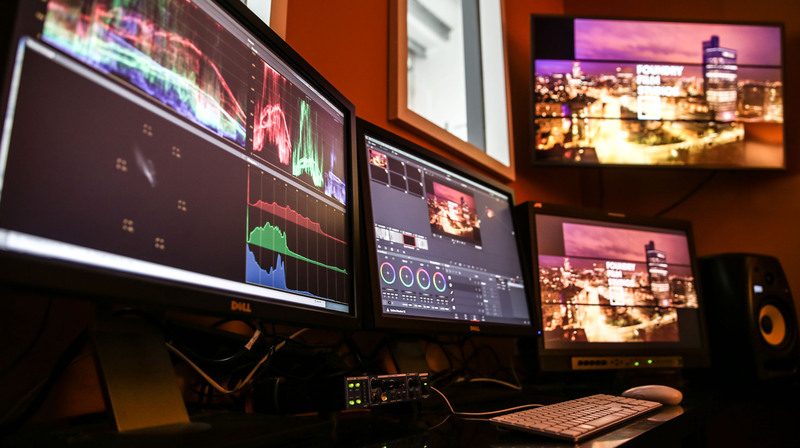 Our editing suite, meeting room and VIP green room means we’ve got you covered for anything you might need to make your busy shoot day work. 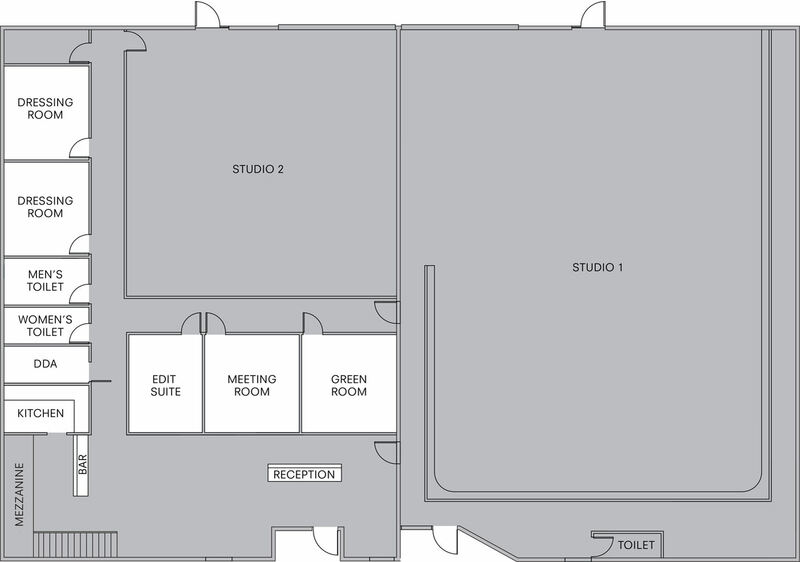 The en-suite make-up and dressing rooms sit side by side and provide the ideal set up for hair, make-up and wardrobe departments. 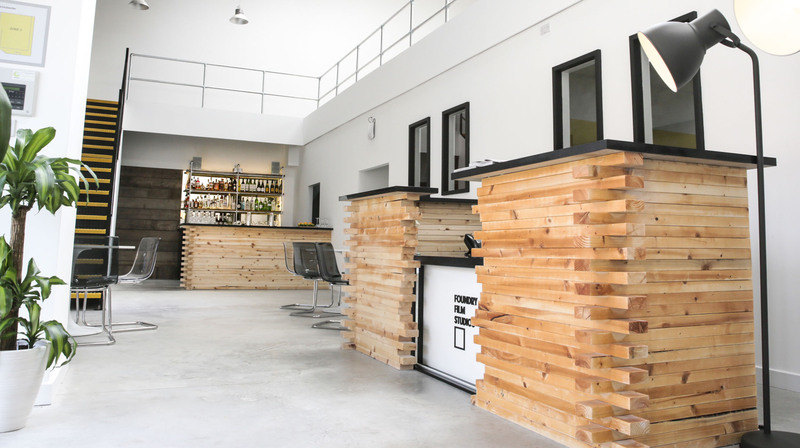 Finally, we have a bar, ready for that all important wrap party.